Inspired by the dedication and innovation of the people we work with, DanMic Global is committed to developing and delivering the tools and supplies that Medical Professionals need in their practice. For us, it begins with a promise of service and continues with your satisfaction. We know how essential the supplies you stock in your clinic and the tools you use everyday are to you. They're a reflection of your practice, so the quality of our products is critical to us. We're listening and want to hear if we should carry something new or if you have suggestions of ways to improve our current product line and service. At DanMic Global, we're constantly evaluating, innovating and improving. This is important to us and our work is never done. We want to add real value by optimizing the global distribution of health care products and to have a positive influence on the lives of the professionals and patients that utilize our products. DanMic Global also feels that our responsibilities go far beyond providing essential products and strives to be a good neighbor in our health care community by launching projects that reduce and reuse packaging, support professional organizations and new ways that we have yet to imagine. 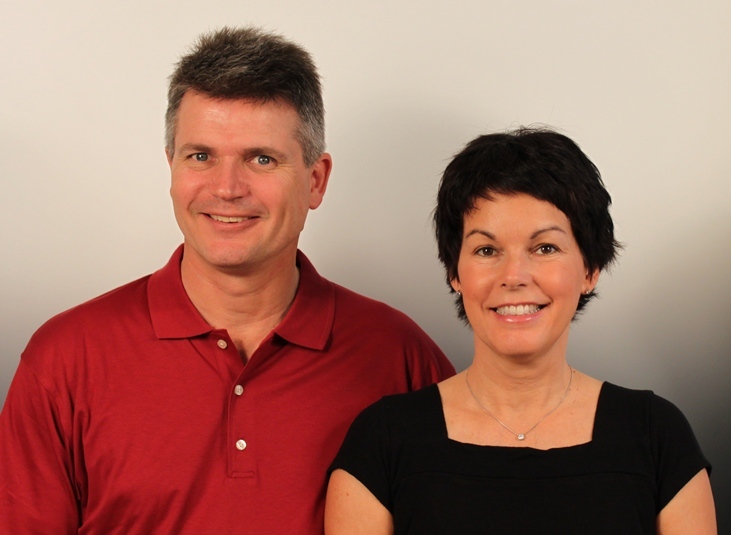 Danmic Global, LLC was founded by Dany and J. Michael Jensen in Campbell, California, February 2009. Although the company is relatively young, we have more than 40 years of experience in Global Trade of Health Care Devices.